Experience the best customer service, inspiring creativity and trusted technical expertise. We are a web design & development company in Stratford upon Avon crafting striking, engaging websites. 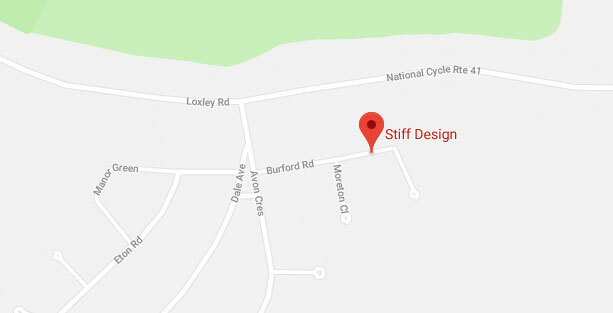 Stiff Design is a small, professional web design company in Stratford upon Avon providing competitively priced high quality web design services, web development & Search Engine Optimisation(SEO) services for local businesses and individuals. We offer a variety of bespoke website design packages to fit your particular budget from single page brochure websites to advanced business websites. Our Brand Consultation & Logo Design Service will help your business and website stand out from the crowd. If you are a business, organisation or individual looking for a local web designer please contact us for a free no obligation consultation. If you're interested in campervan hire in the Midlands check out our latest website delivering the classic VW Campervan road trip experience, perfect for short breaks & weekends or Camper holidays. Stiff Design has a website package to suit all budgets. All our packages are fully responsive, which means your website looks great on PCs and iMacs, laptops, tablets and smart-phones. Our web design graphics and html website templates are completely unique built to the highest quality using the latest web design tools and graphics programs. We don't use WordPress, Joomla or other off-the-shelf web design software. 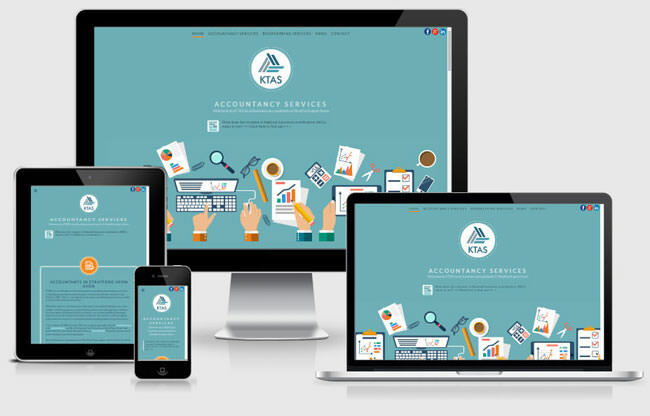 We build custom websites for small businesses individuals and organisations. View our Website Design Packages and prices. 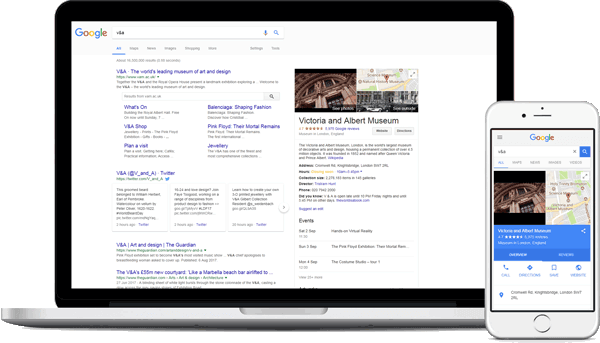 We provide SEO in Stratford upon Avon that delivers results. SEO is the most cost-effective form of digital advertising available to small businesses. If your website is ranked high up in Google, Bing and Yahoo customers will continue to come to your website for years to come with little further effort or expense. Our advanced SEO service will help achieve these aims and help provide a solid foundation to grow your search ranking. If you're looking for a professional logo designer in Stratford upon Avon please contact us to get started. We offer a comprehensive web design & web development and SEO service with over 17 years' experience. For SMEs and business startups searching for a local web design company in Stratford we offer you a second-to-none service committed to your business success. Our websites are faster, more efficient, and achieve an all-around improved website experience. Combining good design with exceptional build quality and adopting Google's 'PageSpeed' and Yahoo! 's YSlow recommendations we are proud to deliver quality websites achieving a high level of customer satisfaction. Whatever your needs we deliver a professional service with experience, energy & creativity. So if you're looking for a web designer in Stratford, who will work with you, help shape your ideas and who will deliver a website fit for your needs, you have come to the right place. We're here to help you achieve your goals. "Stiff Design has consistently offered outstanding service and expertise in all aspects of our website requirements." "Pete provided me with a top-quality service at an excellent price. Despite only receiving a minimal briefing he quickly came up with a company logo and website concept that were just right for the industry I operate in." 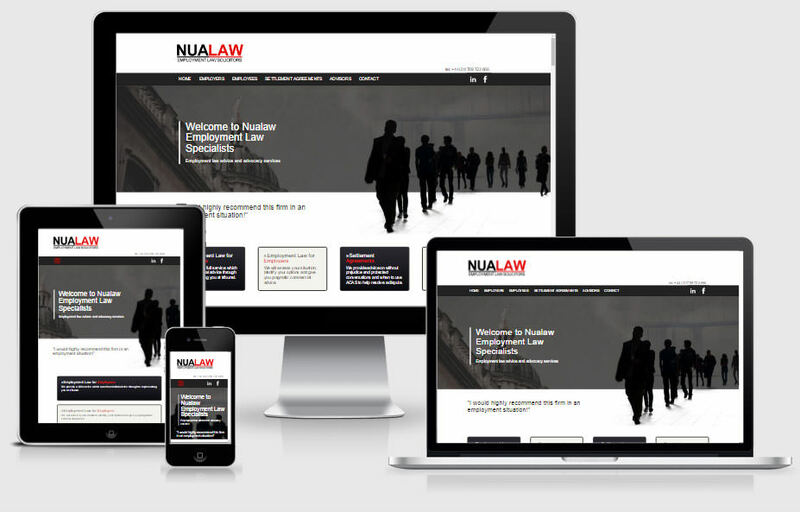 "Stiff design brought Nualaw Solicitors from the brink of cyber obscurity to pages 1 of Google - great service, fast responses a pleasure to work with. They also displayed great creativity when designing our new website." "Pete has been looking after my web technical needs very successfully for many years. He understands what I need and want and that's crucial to me." "Having worked with a number of web designers/developers over the years, it was a breath of fresh air to be introduced to and work with Pete Stiff. Pete has a real understanding and application of customer service and with his all-round in-depth knowledge of design and SEO." "Stiff Design provided us with excellent service from the understanding of our very specific brief, through the development of the system to delivery. They have also continued to offer excellent customer support post completion." "Stiff Design offered a service which suited both my budget and my way of working - flexible and personal. The result was that they were able to take my requirements and preferences, apply their creative juices, and immediately come up with a design which suited me. I look forward to working with them in the future as my web presence needs develop with my business." Making your website mobile-friendly improves user experience (UX) and increases user engagement on mobile devices. It not only enhances customer satisfaction and loyalty but also helps you rank better in search results on mobile devices. Thankfully we have it all covered! From only £595 you can get a fully responsive, great looking website built as a one-page landing website or as a three page micro site. * Standard features include, Contact Form, Google Maps, Social Networking Widgets, Videos, Slide Show, Interactive Elements, Image Gallery and more! Prices exclusive of VAT which is applied at the standard rate.